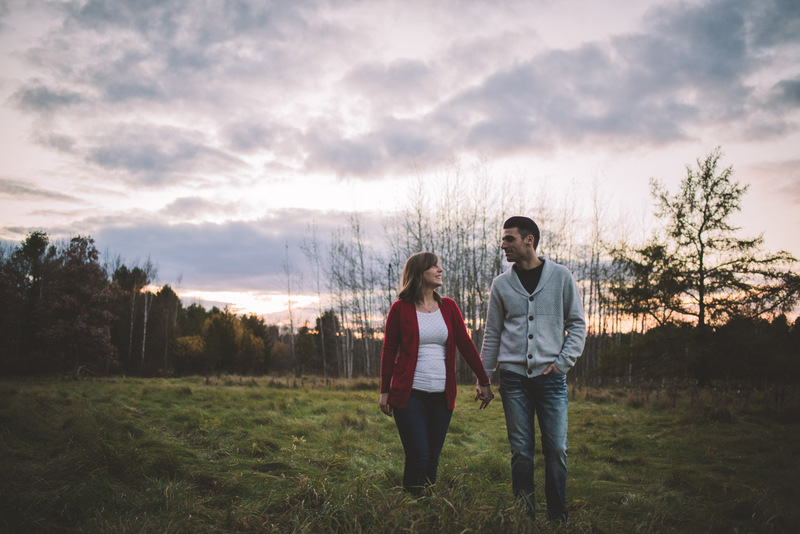 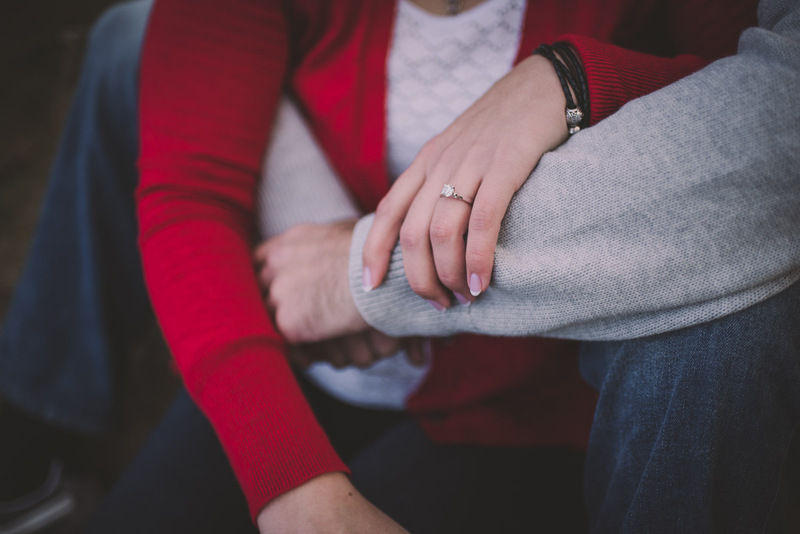 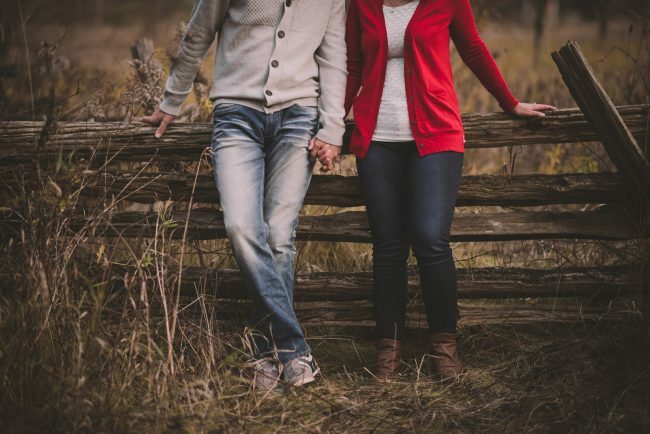 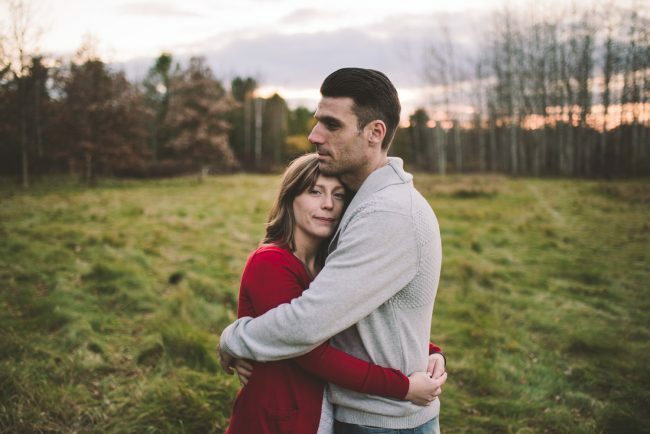 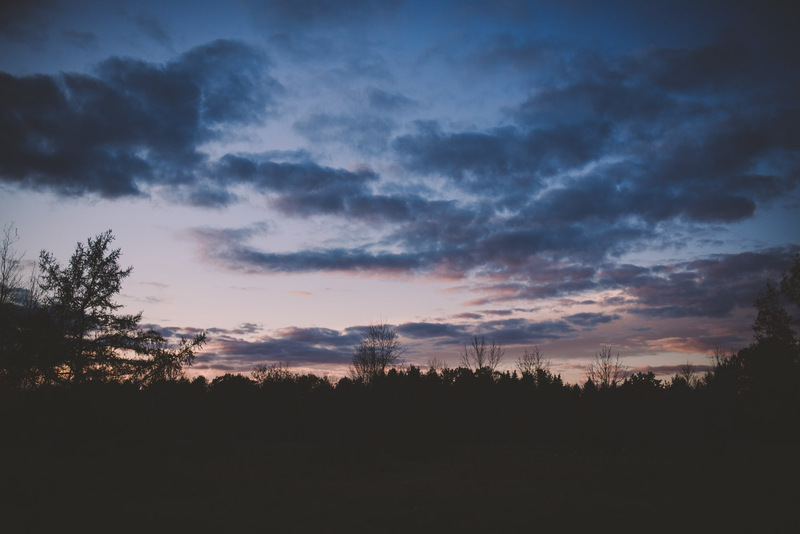 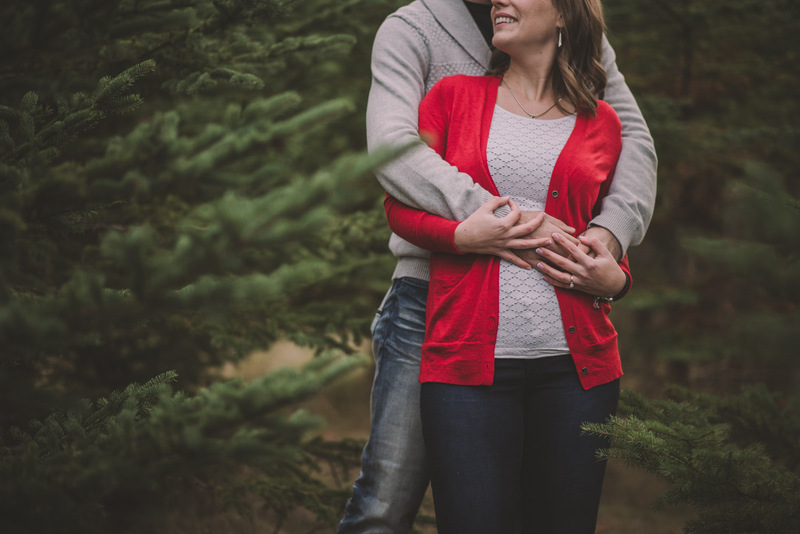 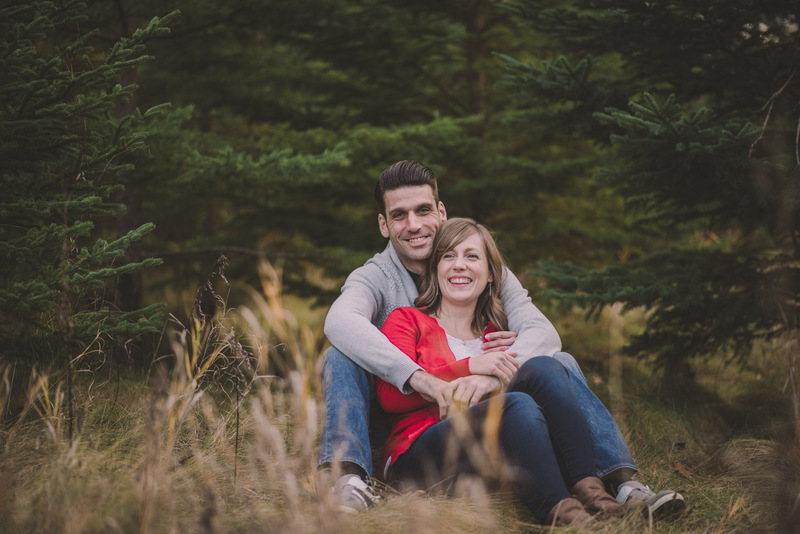 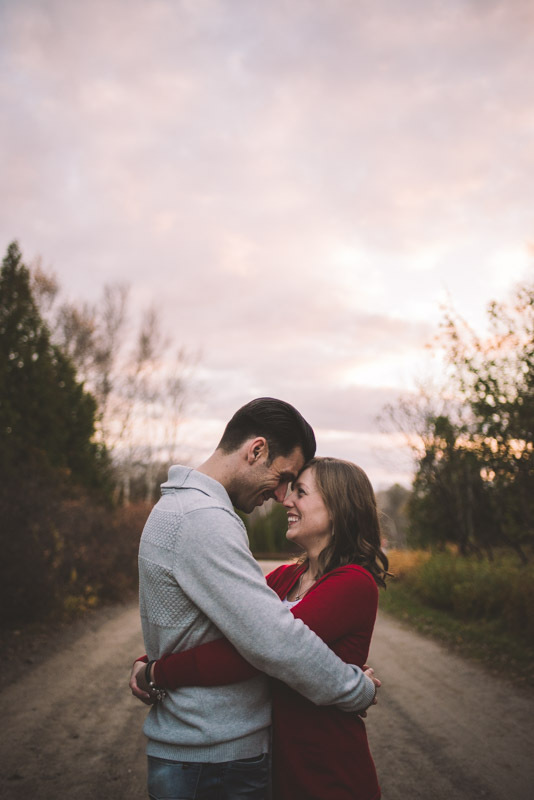 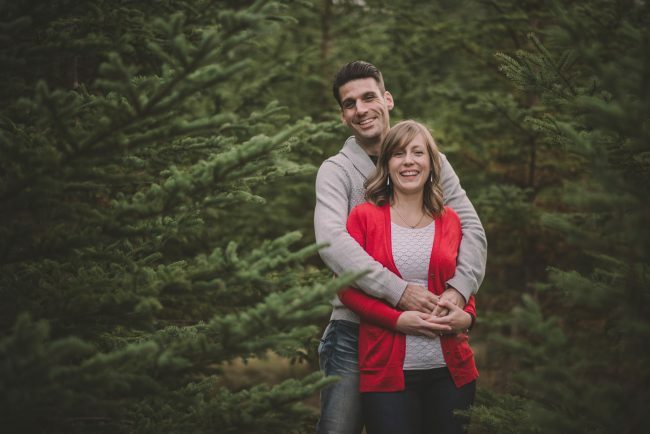 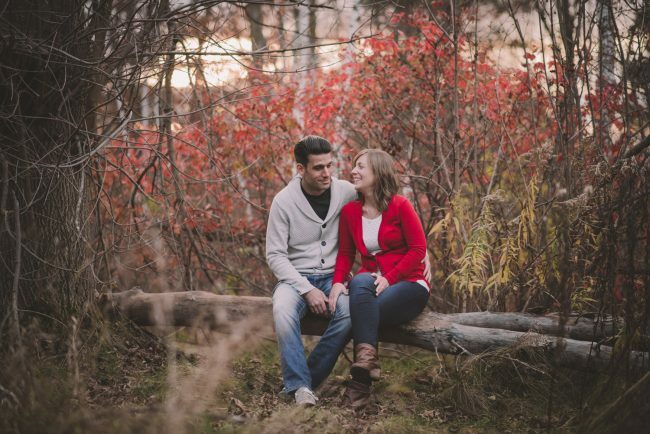 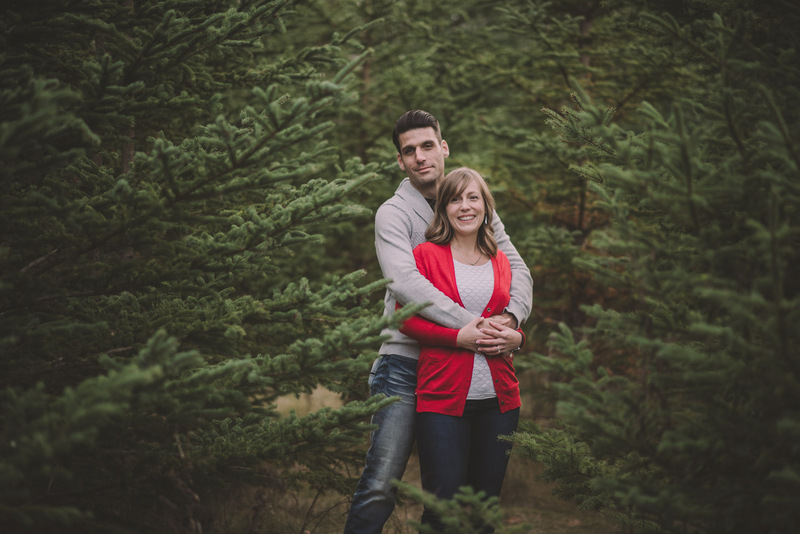 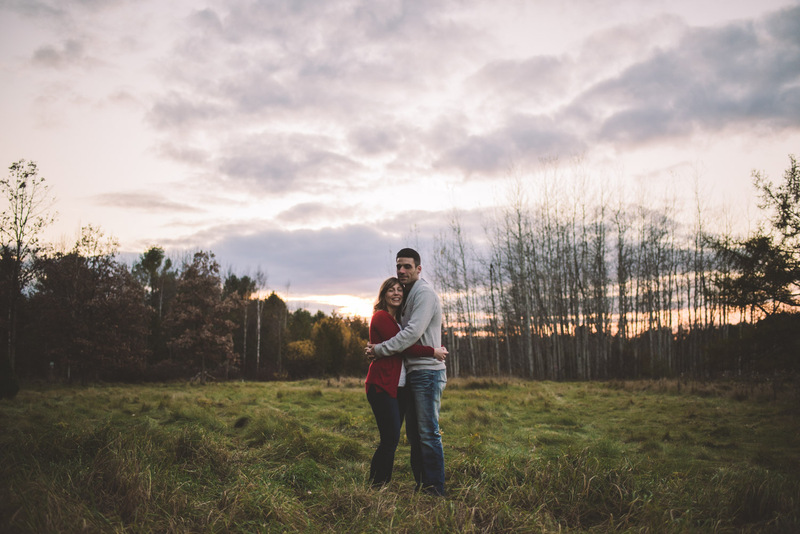 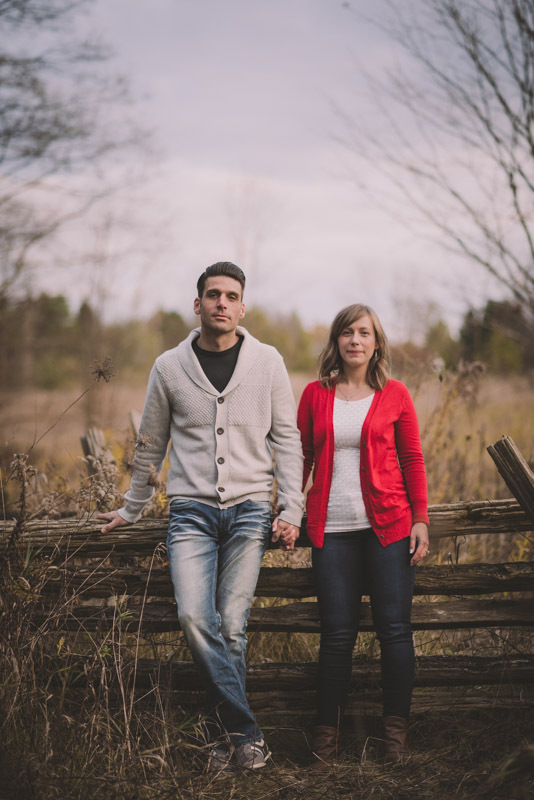 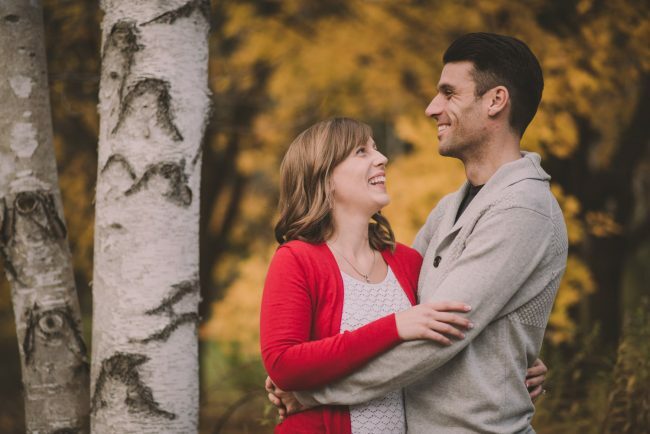 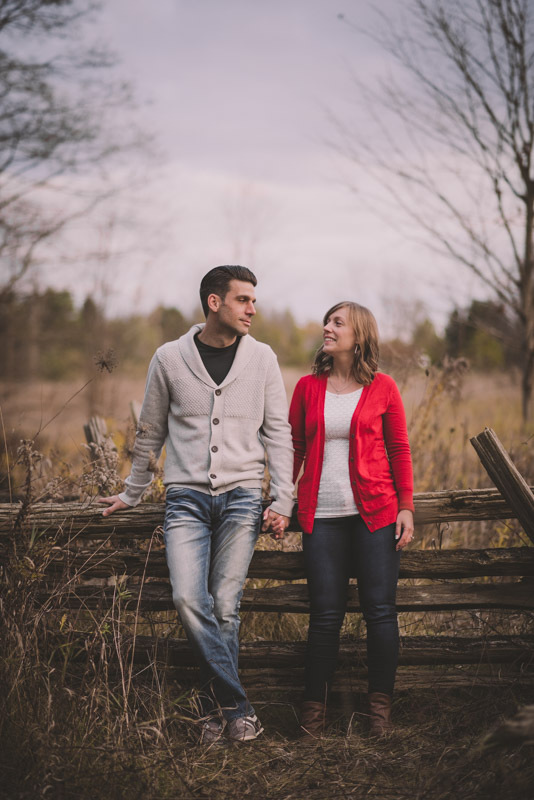 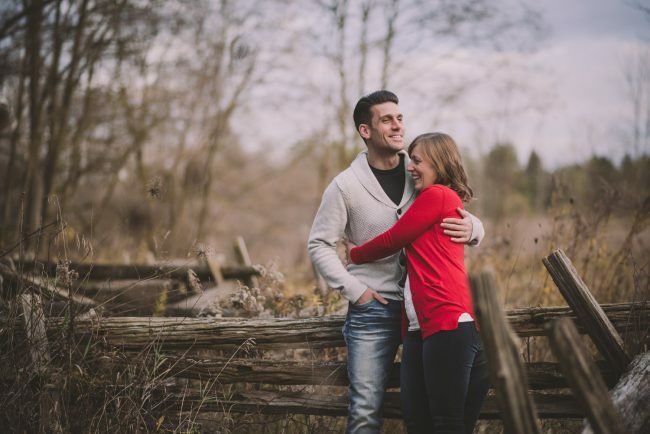 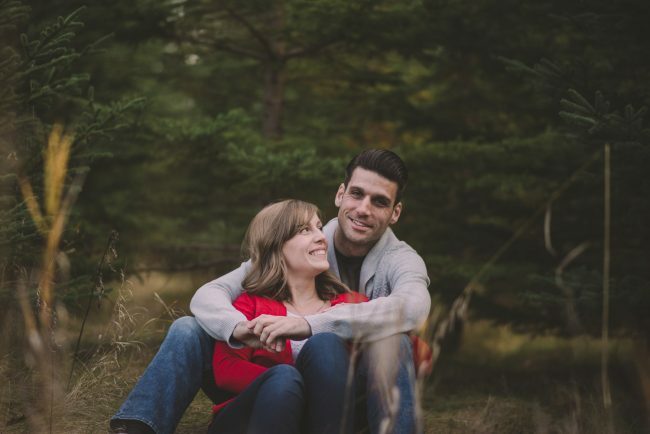 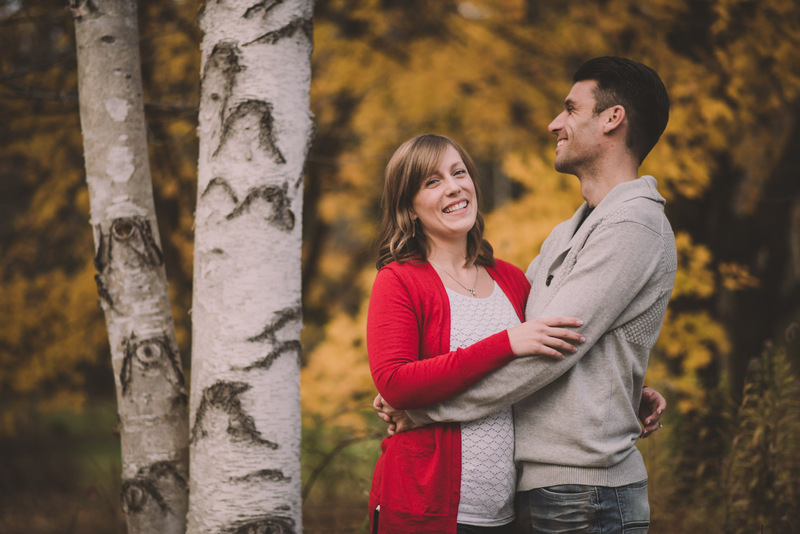 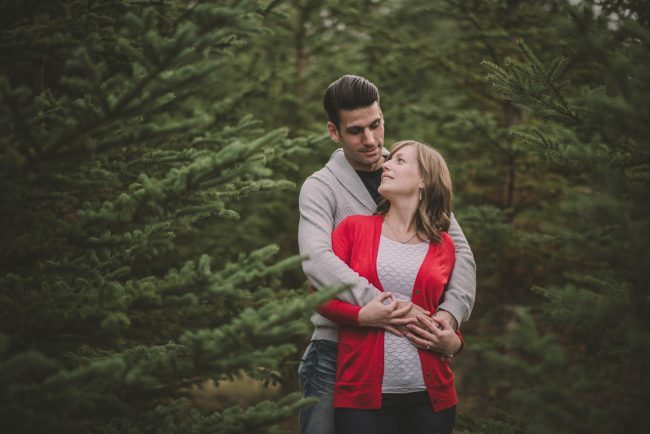 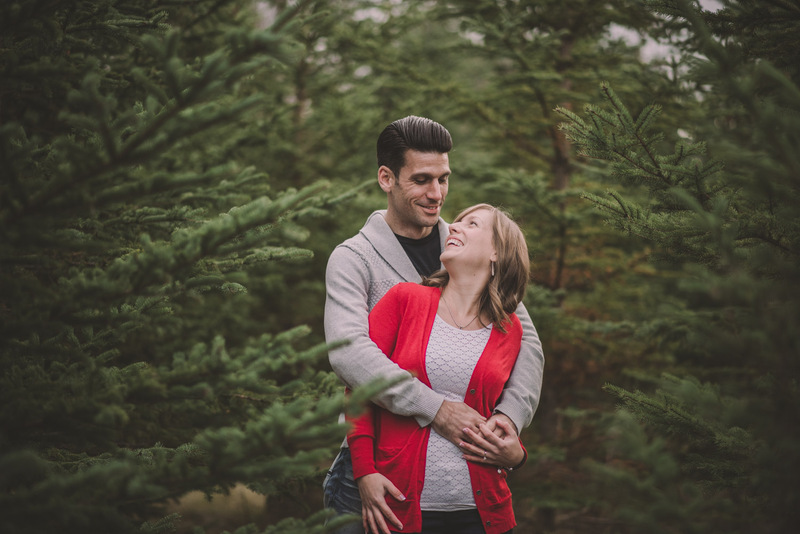 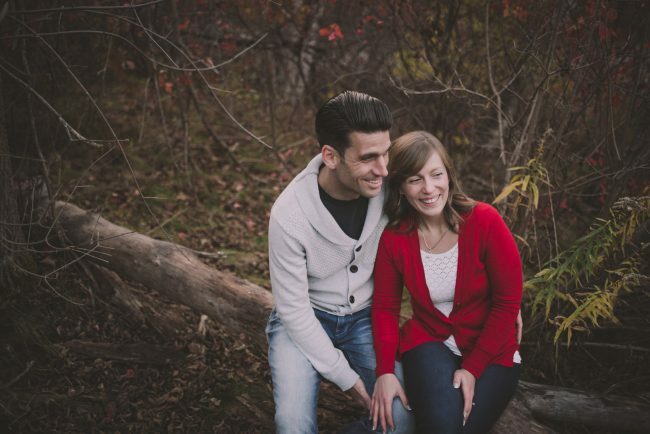 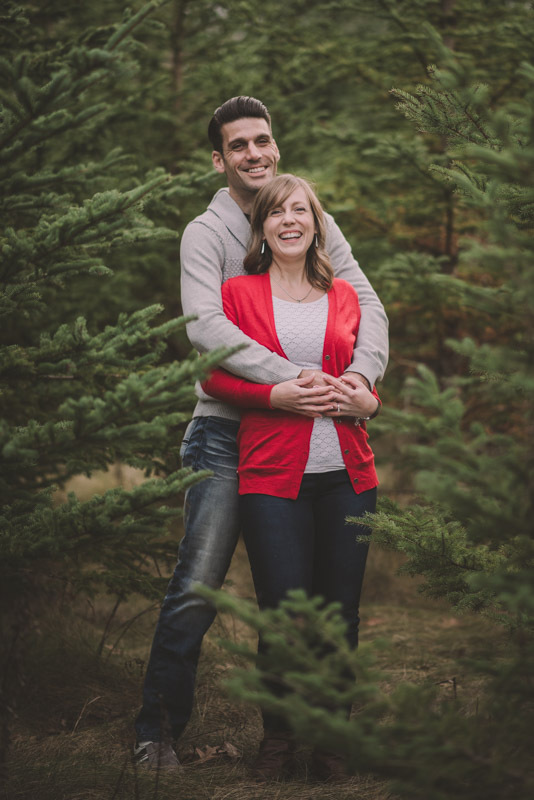 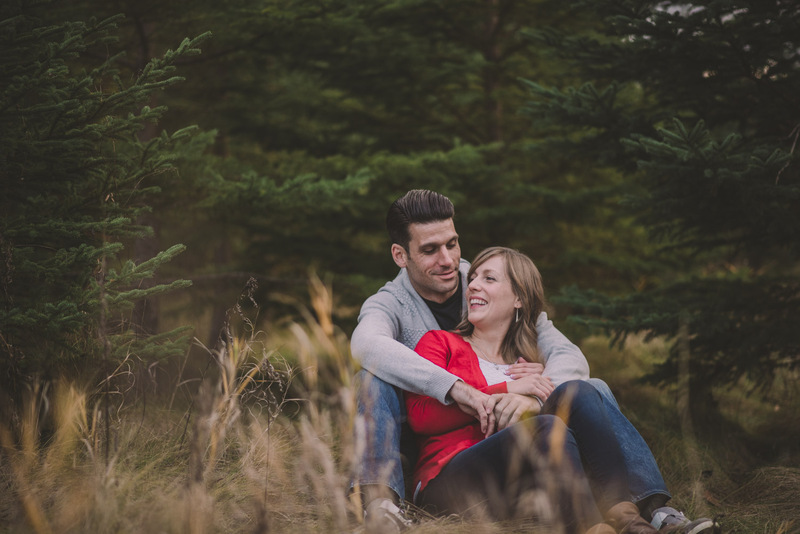 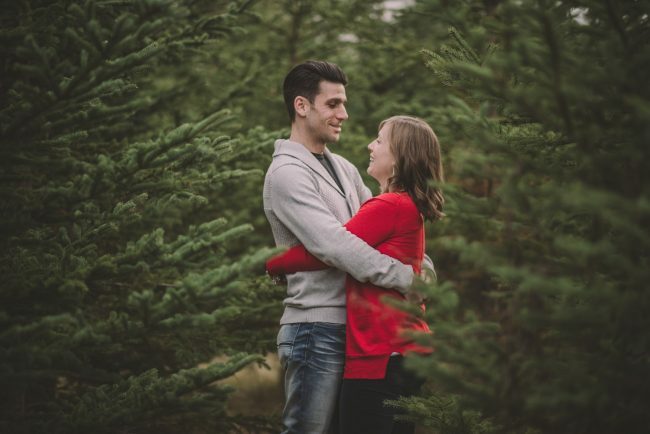 Janelle and Bryan’s beautiful fall engagement session took place at the University of Guelph Arboretum at sunset. 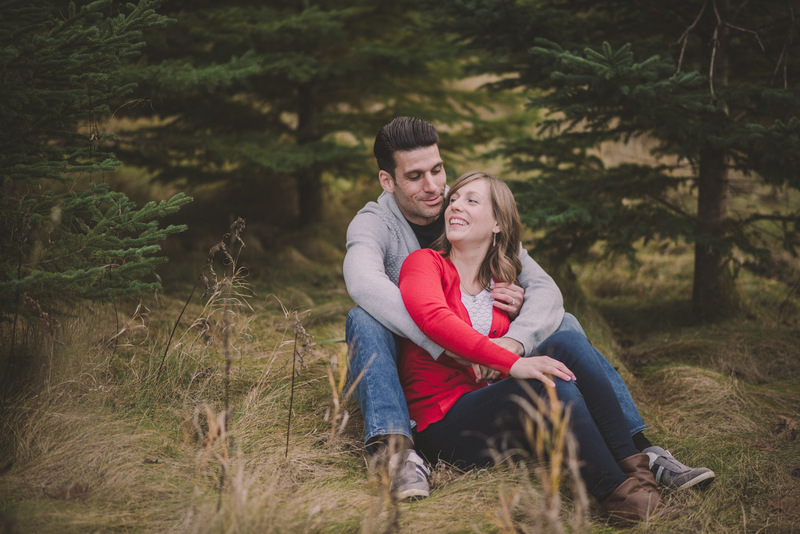 This lovely couple was so much fun to work with! 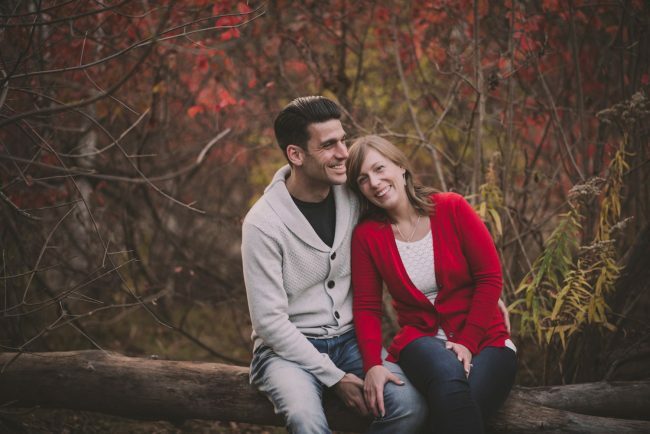 As you can tell from the photos, we had a lot of laughs during this session!